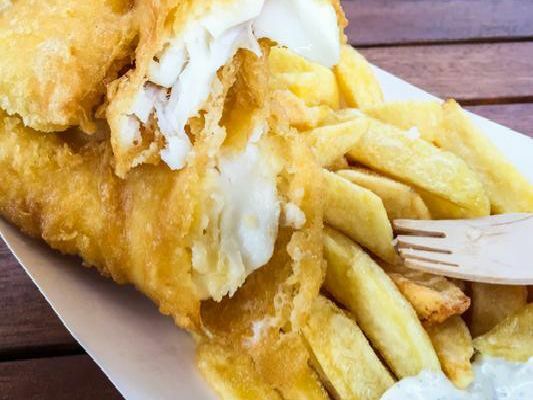 Corby has plenty of choice for a satisfying chippy fix, but if you are having difficulty settling on a spot, these eight restaurants and takeaways in the area come highly recommended, according to TripAdvisor reviews. This is what customers had to say. Great traditional English fish and chips! Decent prices, good food and friendly staff. Well worth trying, and always good to support a local business! Average rating: 4.5. Great batter on the fish and good chips. A great variety of other foods too, from kebabs to pies, fritters, sausages and kids meals. Don't miss it. Good honest food. Average rating: 4. As a fish and chip shop, this is by far the best I've experienced. The shop is spotlessly clean, the staff are friendly, and the quality of the food provided is excellent, not greasy or small portioned. Average rating: 4. This is a fantastic but busy takeaway. It has a good selection and it is great value for money. The queues can put some off, however the wait is worth it. Excellent friendly service. Average rating: 4.5.